Call us on 0800 014 2994 (Monday - Friday, 9am - 5pm) or leave us a message where we'll be pleased to point you in the right direction. Looking for a quality tile at a more affordable price? 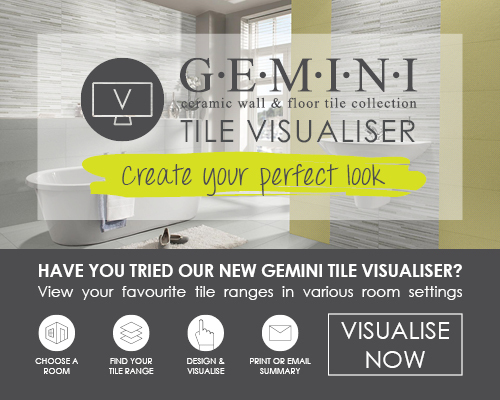 Check out the OFFERS tile ranges, they won't last forever! Are you looking for CTD Trade products?